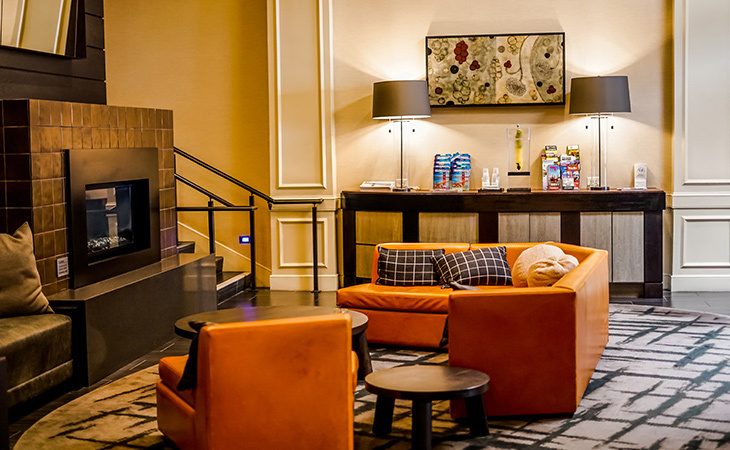 With a unique commitment to service, Hotel Abri is a home-away-from-home for business travelers and the ideal base for tourists looking to explore everything San Francisco has to offer. We provide boutique amenities, such as spacious rooms and suites, high-tech features, and personalized service, all at accessible prices. A sleek home-away-from home in downtown San Francisco. The Deluxe Double rooms at Hotel Abri feature two double beds and are complemented with wireless Internet access, a Boston Acoustic Radio & iPod® docking station and a flat screen TV with smart panel to easily connect and enjoy your digital media. A cool city getaway to call your own. 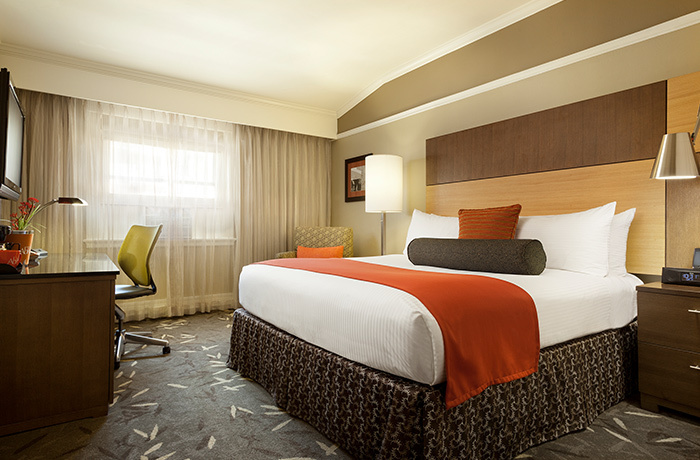 The Deluxe King rooms at Hotel Abri feature a luxurious king-sized bed, wireless Internet access and Boston Acoustic Radio & iPod® docking station and a flat screen TV with smart panel to easily connect and enjoy your digital media. A cool corner in the lap of luxury. The corner Oasis Suites at Hotel Abri feature a luxurious king-sized bed and a separate parlor area with an additional queen sofa pull-out and large workspace. An exciting downtown San Francisco escape. The Urban Suites at Hotel Abri feature luxurious beds and a separate parlor room, including an additional full size pull-out sofa. 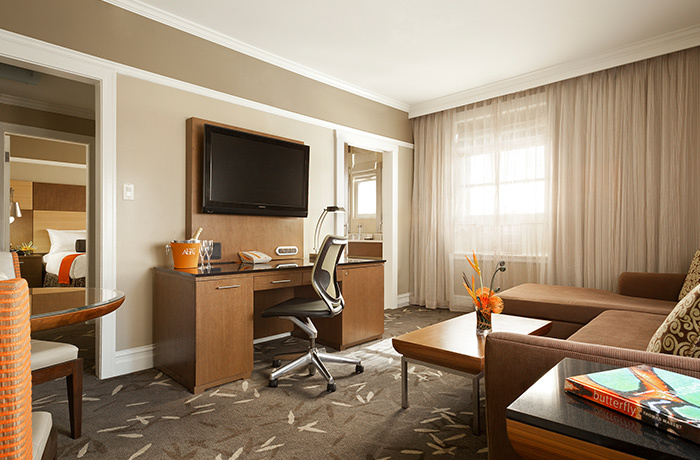 The Urban Suite features entertainment amenities including a flat screen TV, free WiFi Internet, and an iPod® docking station. An urban enclave to recoup, recover, and revitalize. The Deluxe Queen rooms at Hotel Abri feature a luxurious queen bed and are complemented by state-of-the-art entertainment such as a flat-screen TV with smart panel to easily connect and enjoy your digital media, free WiFi Internet and an iPod® docking station. "The hotel is in a great location, close to Union Square, BART, and MUNI. The room was larger than I expected and very quiet. Hotel staff was very friendly and the welcome bag they give you at check-in was a nice touch." 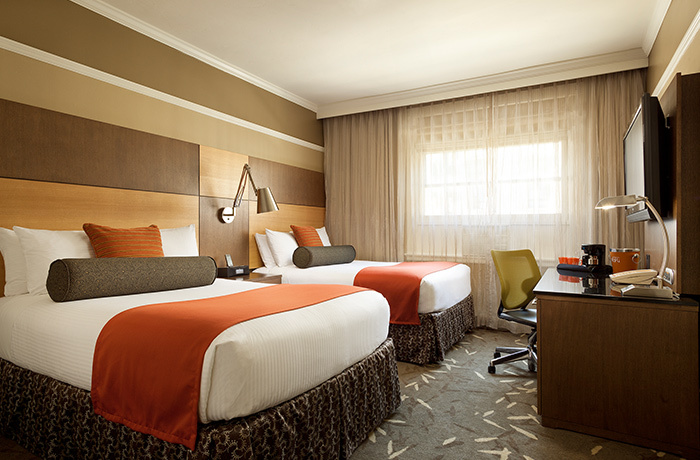 "The check-in at this hotel was very friendly and I got a very quiet room as requested. The room was very clean and comfortable. I ordered room service from the restaurant below and the food was delicious and arrived quickly. 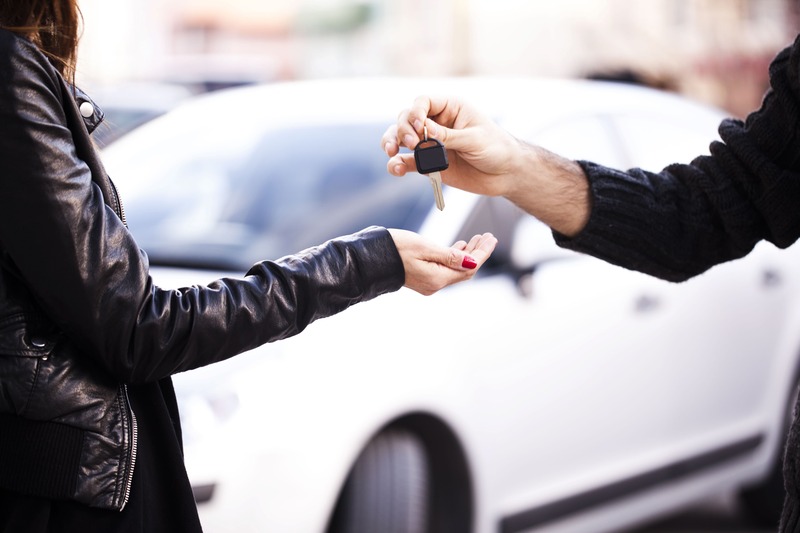 After I checked out they offered to hold my luggage or arrange transportation"
"Great location, great service, we loved it! We were greeted with so much warmth and welcomed the new year in style! Easy shopping, literally walked a few blocks to shop! 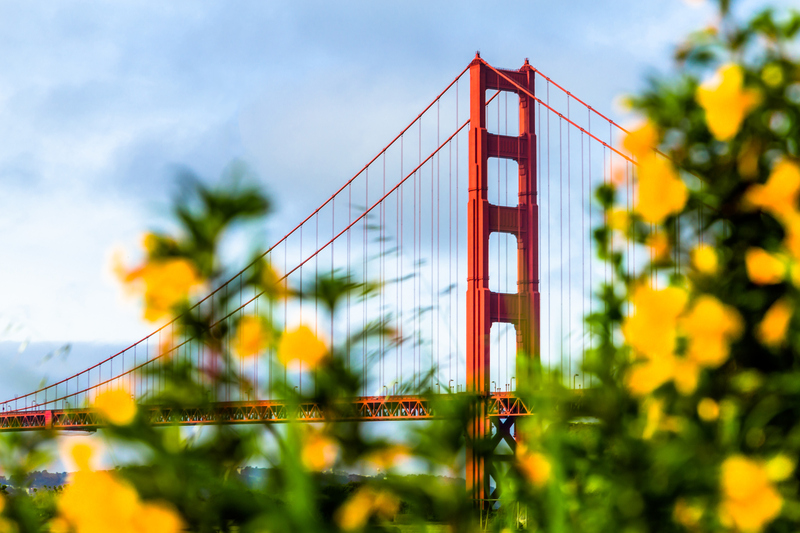 We will be back the next that we're in San Francisco"
Enjoy 20% off our lowest available rates when you book our Spring Escape offer. 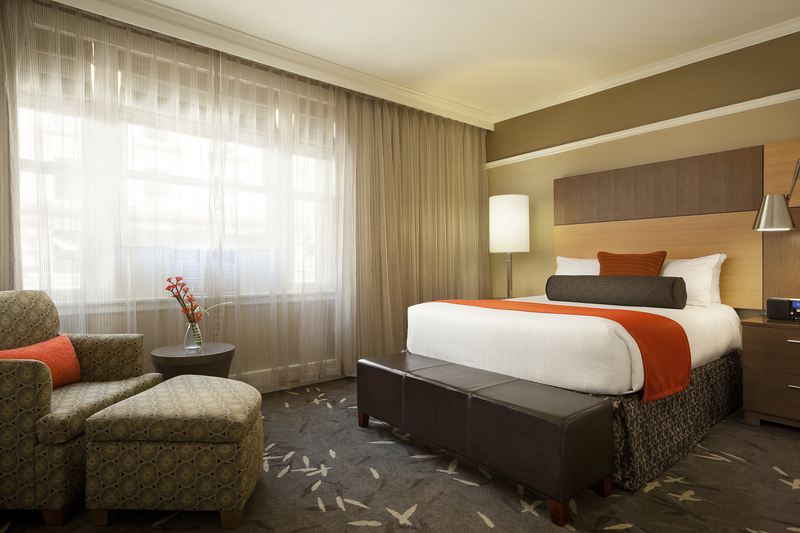 As an AAA member, enjoy 10% off our best available rates during your stay at Hotel Abri. Book direct with Hotel Abri for our best rates and special perks available for our valued guests. 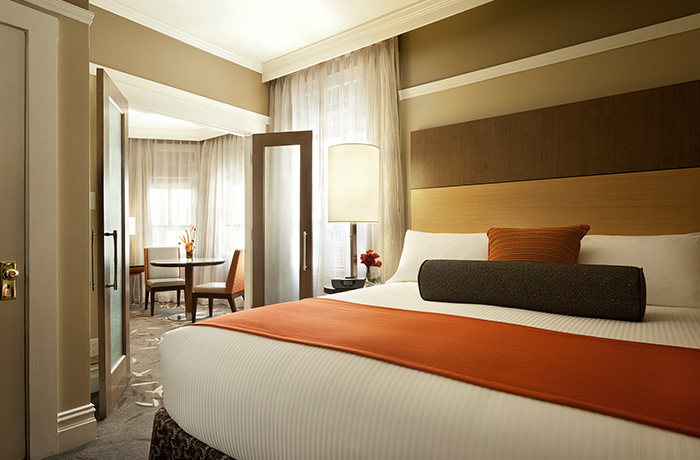 Just a few blocks from Union Square and the Moscone Convention Center, Hotel Abri offers one of the most convenient stays in the entire city. 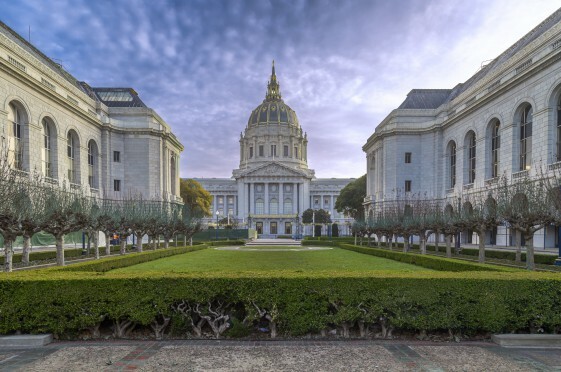 Easily accessible by BART, MUNI, and on foot, Hotel Abri is ideally situated to access many of San Francisco’s iconic attractions, chic boutiques, local eateries, and trendy nightlife.